On 9-10 November 2016 BEN-Africa will present its 15th conference and will offer a unique opportunity for delegates from different countries, institutions and sectors to discuss, network, build relationships and co-create pathways for well-governed African development. 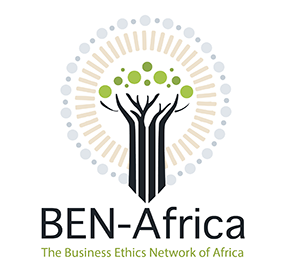 In true BEN-Africa tradition, the conference aims to strengthen the commitment and competence of Africans to do business with moral integrity. Interdisciplinary and multi-stakeholder approaches to governance, ethics and sustainable development issues on the continent will be encouraged. The programme will include thought leadership, presentations on scholarly research, cultural immersion and networking opportunities. It will also include the announcement of the recipient of BEN-Africa’s esteemed Order of the Baobab award.